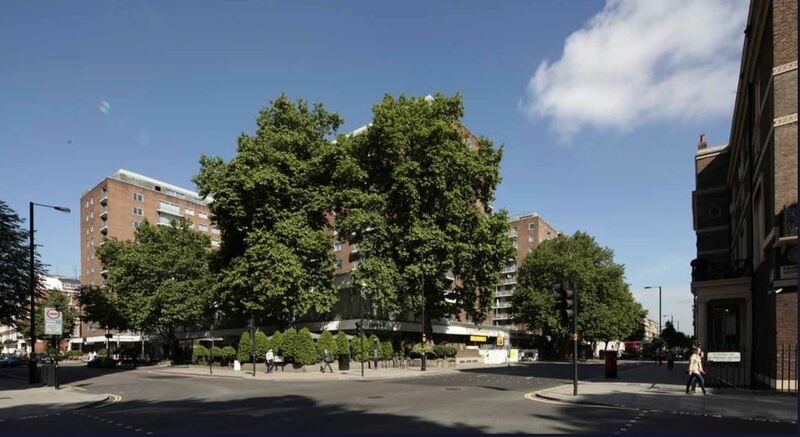 London & Regional Properties, the owners of the Portman Hotel, have hosted a public exhibition to display plans for the refurbishment of the Hotel on Portman Square that will deliver improvements for both guests and local residents alike. • A new entrance overlooking Portman Square, and reception area. 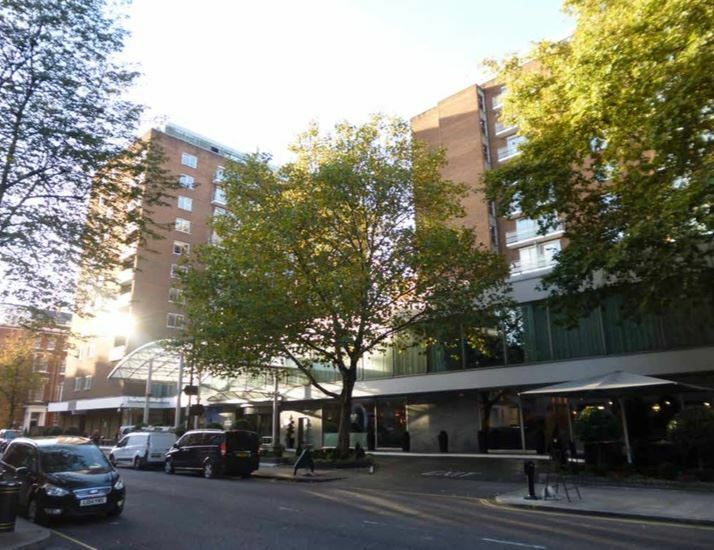 • New landscaping to the existing concrete podium roof to act as an improved visual amenity for the residents of Portman Towers and Montagu Street as well as hotel guests. This space is not accessible to guests or residents, and will not be used for events or activities. 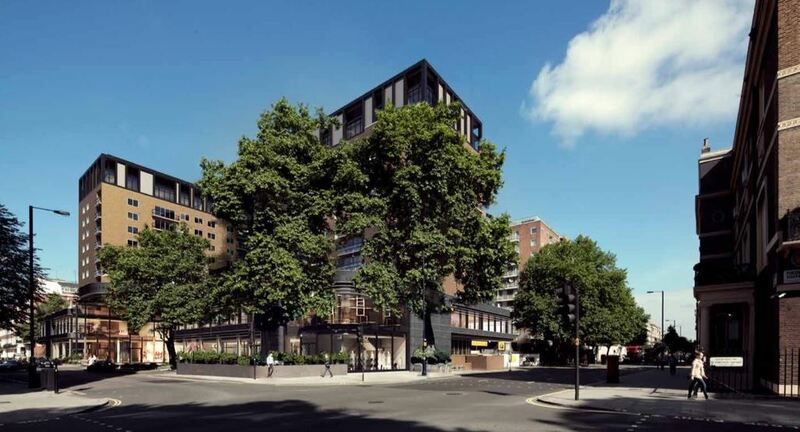 • Replacement of the existing 11th floor and addition of a new 12th floor that will provide a new plant room and accessible rooms, including duplex penthouses. The plantroom, located on the roof, will be fully shielded from view and dramatically improve soundproofing. • New electrical and mechanical plant for the building that operates to the latest standards, with a new sprinkler system throughout the building. 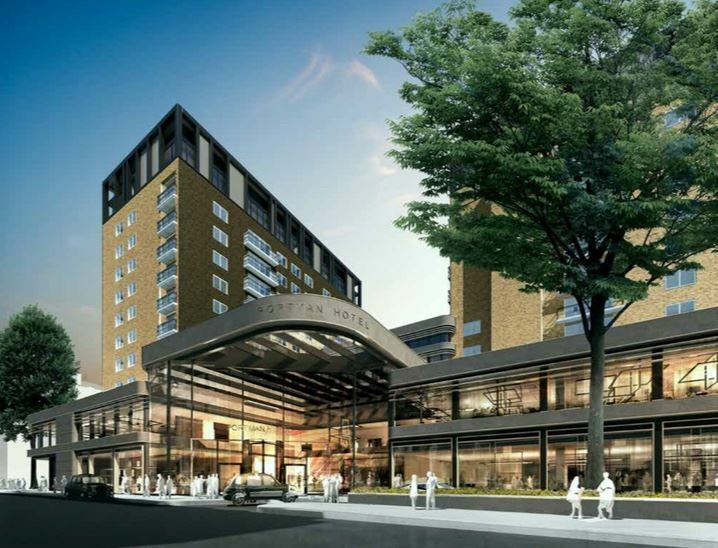 • A 3-storey hotel extension between the two towers. In total there will be 46 additional bedrooms throughout the hotel, all completely refurbished with new furnishings, new air conditioning and services, and completely new bathrooms. • An enlarged servicing area to reduce the potential for vehicles to block the street, with increased storage areas to reduce the total number of daily deliveries. • Introduction of lift access to the uppermost floors. • Protecting the mature trees located around the site and all these trees will remain. The proposals do not include any additional digging or basement works, and L+R is committed to making these improvements as efficiently as possible. The exhibition is open to the public and there will be opportunities to ask questions and leave feedback. You can download the boards from the exhibition here.